Posted July 27th, 2016 by High Dive SD & filed under Events. Posted January 22nd, 2016 by High Dive SD & filed under Events. 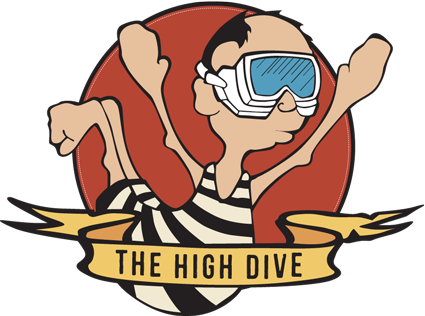 Posted October 8th, 2015 by High Dive SD & filed under Beer, Events. Posted December 19th, 2012 by Debra Leone & filed under Events, News and Updates. Posted December 19th, 2012 by Debra Leone & filed under Beer, Events, News and Updates.